On the southern edge of Japan, the inhabitants of Southern Cross Island lead seemingly normal lives but far beneath the surface of this quiet island lies an ancient secret that lays dormant until Takuto Tsunashi washes ashore one night. 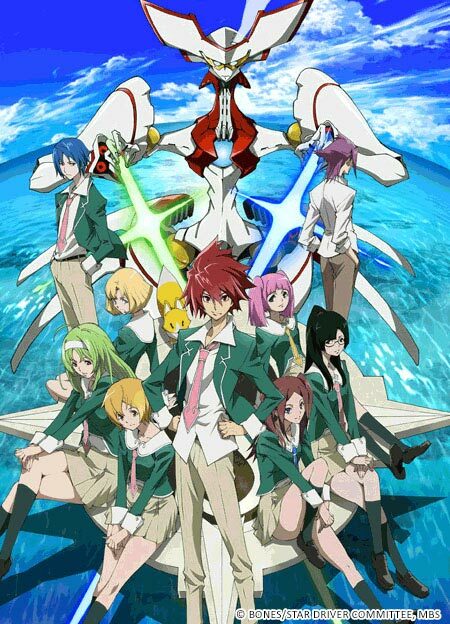 Upon enrolling in Southern Cross Island High School, Takuto and his friends become embroiled in a conflict with a clandestine society to control giant machines, called Cybodies, sealed under the island and whose powers are bound by special shrine maidens. What secrets will Takuto dig up and how will he deal with the obstacles that lie ahead of him as this struggle will threaten to tear apart the entire island? !